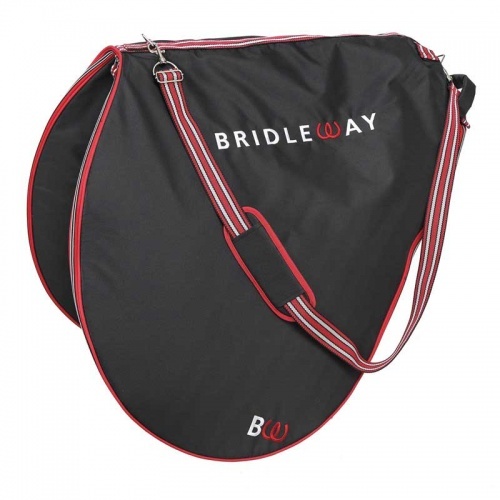 Saddle Carrying Bag - Dimensions: W = 135cm, Spine = 68cm, padded to protect your saddle, full zip for ease of inserting. 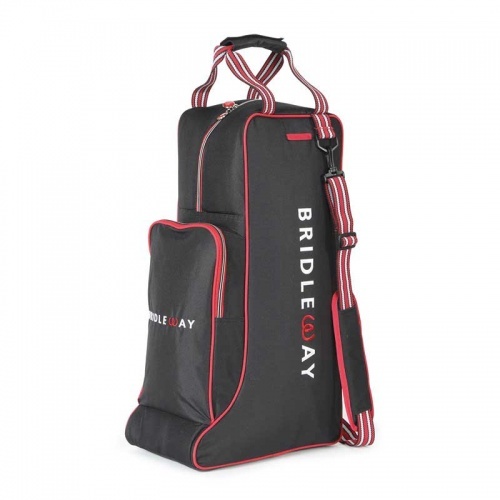 Complete with rear handle and shoulder carry strap. 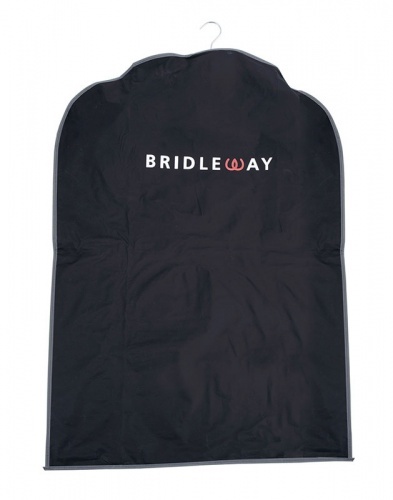 Long Boot Bag - Dimensions: W = 19cm, D = 33cm, H = 59cm, padded to protect your boots, 3/4 zip for ease in inserting. 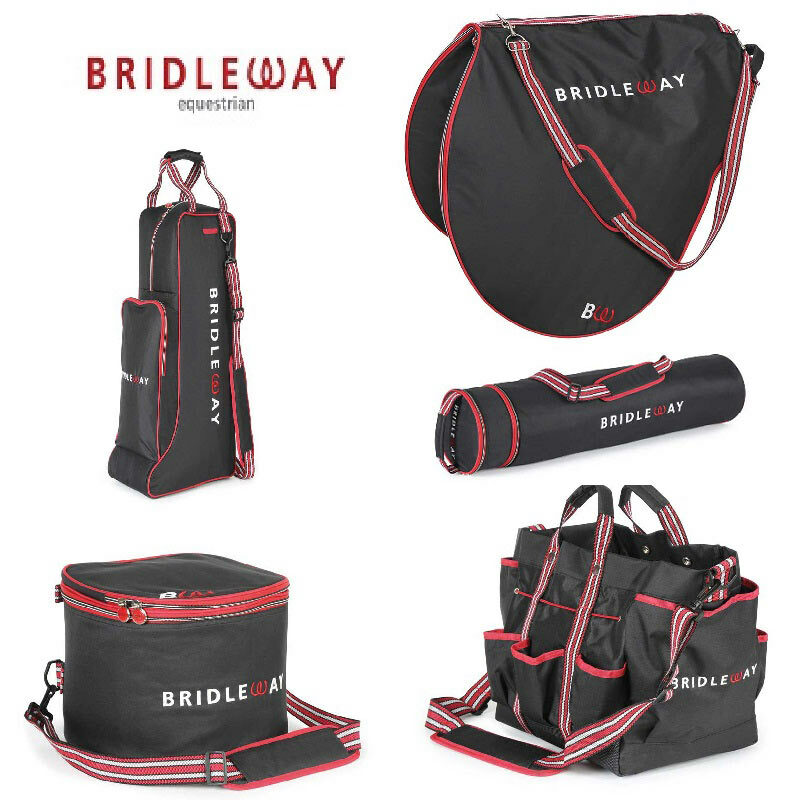 Complete with top handle, shoulder carry strap, whip pocket and large front pocket. 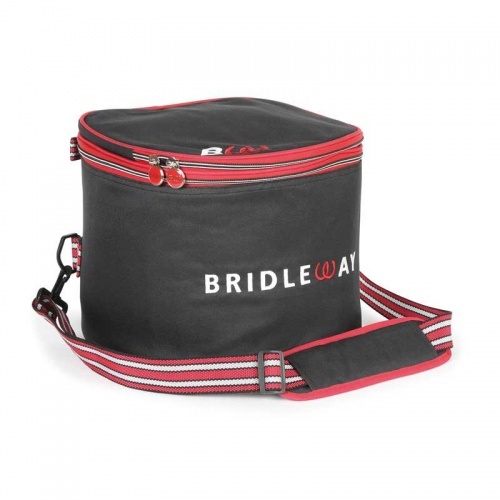 Bridle Bag - Dimensions: D = 21cm, L = 87cm, padded to protect your bridle, 90% zip round top. 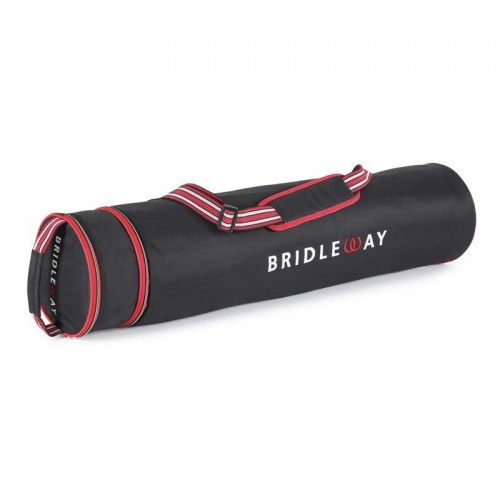 Complete with top handle, shoulder carry strap, top compartment for accessories and clip snap strap to hold your bridle in place. 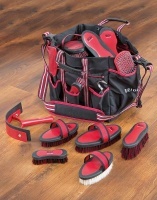 Grooming Tote - Dimensions D = 23cm, W = 29cm, H = 28cm, 6 outer pockets with top elastic to hold items secure. 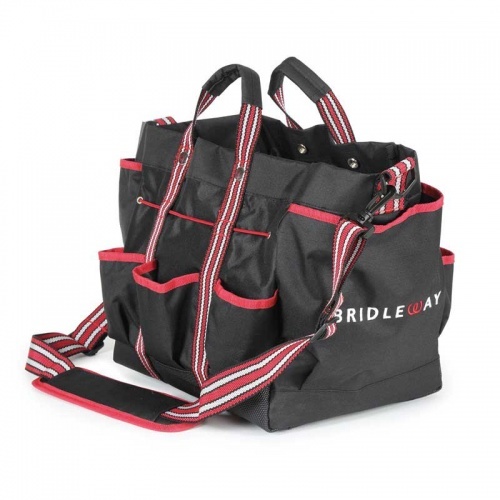 2 large end pockets full height of tote, 3 inner compartments. Complete with 2 press stud fasteners, handles and shoulder carry strap.